There’s no better way to feed your carnivorous plant fascination, learn growing techniques, or pick up exciting new plants than to meetup with your fellow enthusiasts. We’re pulling together as many carnivorous plant communities as possible so that, no matter where you are in the world, you’re able to find your people. Take a look at these welcoming Carnivorous Plant Societies, Clubs, Groups, and Communities below to find the ones closest to you, and discover when their next event is! It’s worth noting that some of these community pages are even managed directly by their members! 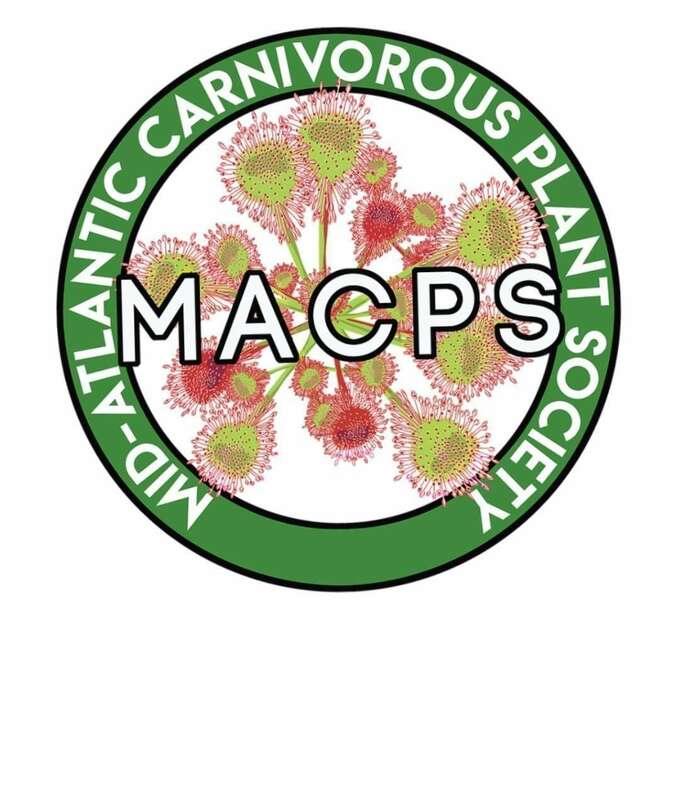 Founded in January 2017, MACPS is a not-for-profit organization dedicated to promoting scientific knowledge, education, and general awareness of carnivorous plants and their cultivation. We hold four meetings a year throughout PA, MD, VA, WV, DE, NJ, NY, and Washington, D.C., and also go on field trips. The United Kingdom's Carnivorous Plant Society was formed in 1978 to bring together like-minded people in order to exchange information, to share experiences and to provide a forum to develop the hobby. 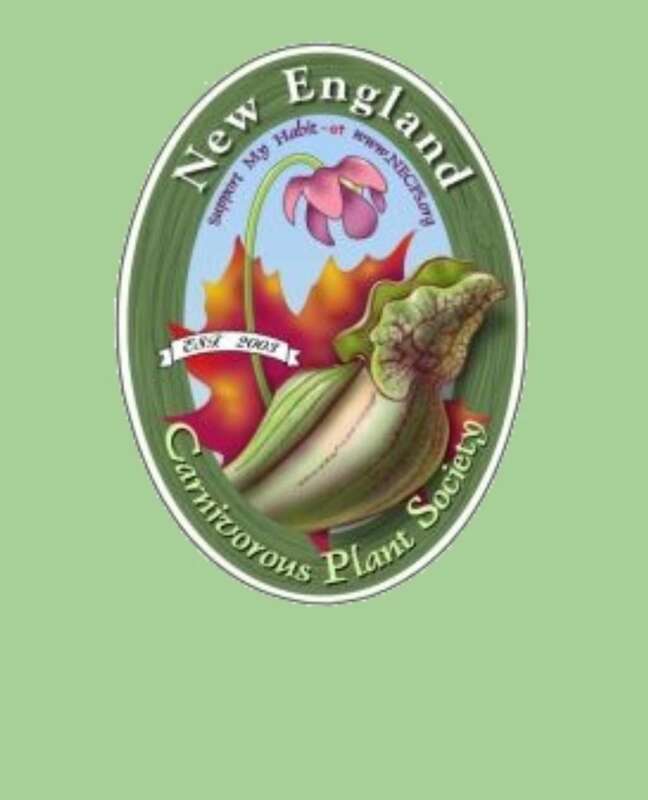 The mission of the New England Carnivorous Plant Society shall be to share, to gain knowledge of, and to achieve expertise in all phases of growing, education, appreciation, and conservation of carnivorous plants in both culture and in native habitats. The Oregon Carnivorous Plant Community connects growers in Oregon, Washington, Idaho, California, and beyond. We are not an organized society, and possess no management or system of membership. What unites our fellowship is an interest in and passion about these wonderful plants. The Victorian Carnivorous Plant Society (VCPS) is a non-profit organization formed in 1984 primarily for the enjoyment of carnivorous plants (CPs) and also for their study, conservation and cultivation. We have members from all over the world with most being located in South East Australia where the state of Victoria is situated. The San Diego Carnivorous Plant Society, formally San Diego Carnivorous Plant Club, was started in 2013 and welcomes members from all over Southern California. 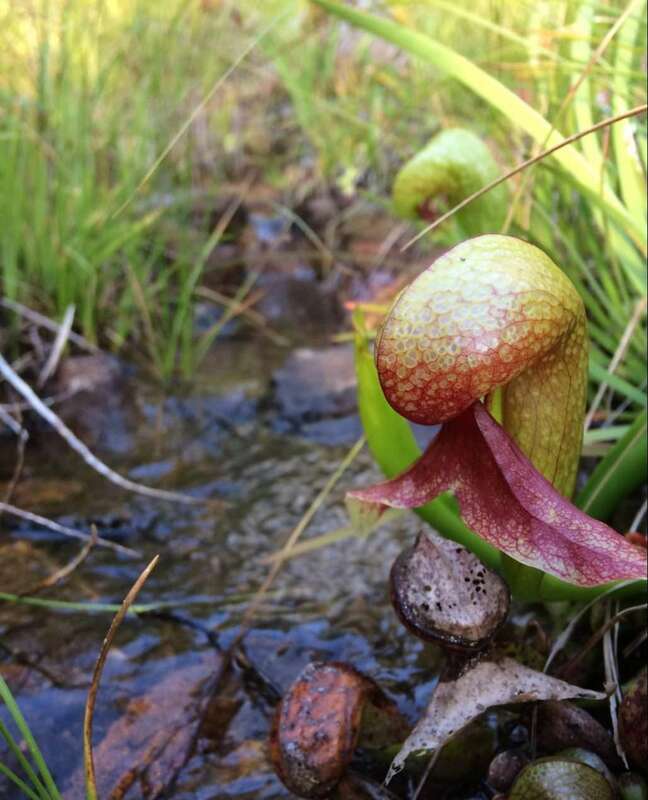 The Bay Area Carnivorous Plant Society (BACPS) started in 1988 as an informal gathering between friends and enthusiasts sharing a passion for carnivorous plants. Today, BACPS continues to grow and host the largest show and sale dedicated to carnivorous plants. Join us at an event for fun times!